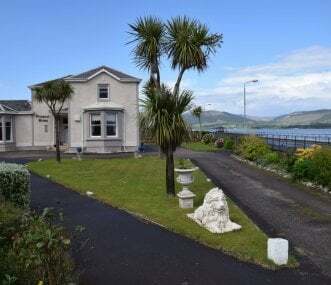 Large comfortable Victorian house on the Isle of Bute, sleeps 14 adults plus a bunkroom for 4. 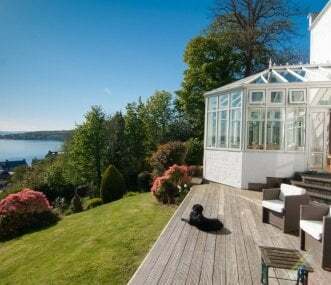 Set in 1 acre of gardens on the hill above Rothesay Bay. For relaxing holidays with friends and family. Isle of Bute setting with stunning sea views. 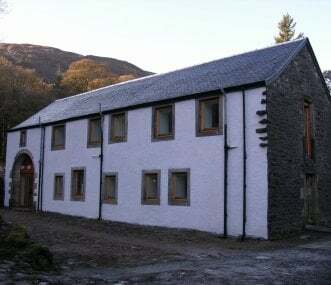 Sleeps 26 (using sofa beds) across 5 apartments and 1 cottage. Ideal for all groups. Cyclists and walkers. Pubs, cafés and beach within walking distance. Isle of Bute. 7 recently renovated cottages on 20 acre estate with fabulous walled garden. Perfect for friends and family groups, sleeping 34. Tennis and putting green on site. 90 mins from Glasgow. Spacious 5 bedroom house, sleeps 10, with stunning views, swimming pool (summer months only) and hot tub. Ideal for family gatherings and special occasions with friends. Near Glasgow. 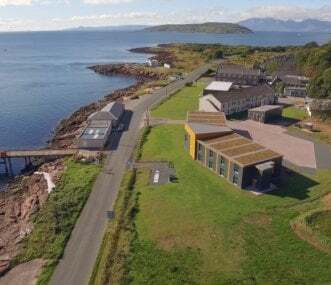 Explore the Isle of Cumbrae. Included within the affordable price is full-board accommodation, afternoon cake, hot/cold drinks and a free activity for all the family to enjoy together. 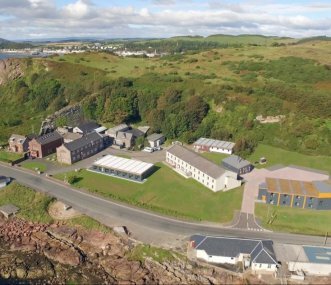 FSC Millport has 64 en suite, twin bedded rooms in the beautiful setting of the Isle of Cumbrae. Bookings Available: December to April including August school holidays, Christmas & New Year. Luxurious accommodation on 22 acre estate. Swimming pool, games room, tennis court, hot tub, sauna. Perfect for activity holidays, family celebrations, corporate parties. Other houses available. Luxurious accommodation on 22 acre estate. 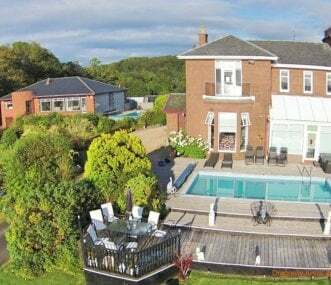 Swimming pool, games room, tennis court, hot tub. Perfect for activity holidays, family celebrations, corporate parties. Other houses available. 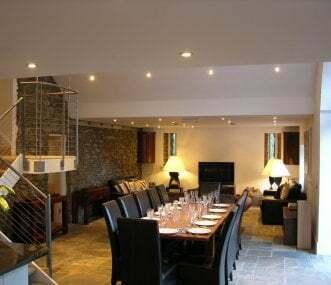 Luxurious accommodation in historic 13 bed mansion house with indoor pool, games room and hot tub. Perfect for activity holidays, family celebrations, corporate parties. 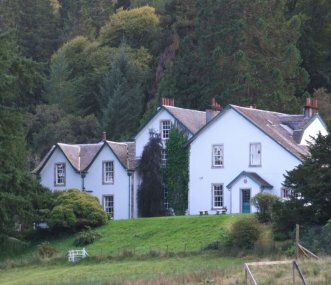 3 other houses on the estate. 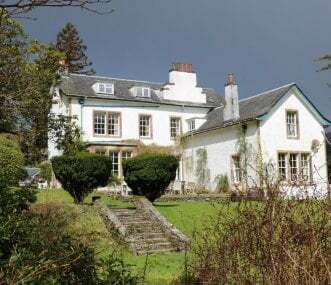 Luxurious accommodation in historic C17th Argyll mansion house and 3 further estate houses. Sleeps up to 73 in 30 bedrooms. Perfect for activity holidays, family celebrations, corporate parties.